Many people see renting out a house as a great opportunity to make some spare money. With a growing population there is always a need for homes and as it becomes more difficult for first time buyers to get on the property ladder, most are choosing to rent. 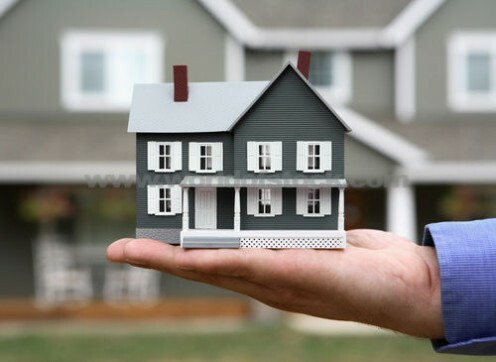 However, there can be many pitfalls to becoming a landlord and that is why on top of buildings insurance it is recommended they also invest in landlords insurance. While most tenants will look after a property like it is their own, there are some out there who won’t, leaving with vast arrears and devastation for the landlord to clear up. Landlords insurance is there to protect the landlord if they are unable to use their property to earn an income. Examples of such situations include any legal disputes between a landlord and tenant; here landlords can also be compensated for any legal fees related to the case if their insurance covers it. If a property is uninhabitable due to damage, landlord insurance will cover the cost of any repairs as well as compensating the landlord for any rent that is lost during the period of the repairs. There are a number of different types of landlord insurance so it is important to find the right type before you buy any insurance policy. For landlord insurance there are two main types of policy, comprehensive insurance and peril policies. Comprehensive landlord insurance, as the name suggests, covers all types of situations which specified exclusions. Peril policies in contrast cover fewer types of damage and list only those types of damages and losses that will be covered. Those looking to take out landlord insurance are also advised to consider other policies alongside property damages; these include libel, slander and discrimination. As with all insurance it is important to read the fine print with landlord insurance and confirm what you are and are not covered for: for example some coverage may be limited to the inside or outside of a property.